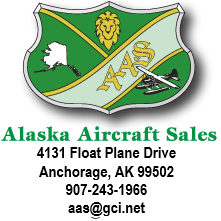 Alaska Aircraft Sales has updated the website to offer a better service to you. Please let us know your thoughts about this new version, especially any areas we can improve to better suit your needs. Thank you for visiting!